**NEW YORK TIMES BESTSELLER  NAMED ONE OF THE BEST BOOKS OF THE YEAR BY THE A.V. CLUB  Includes new interviews! 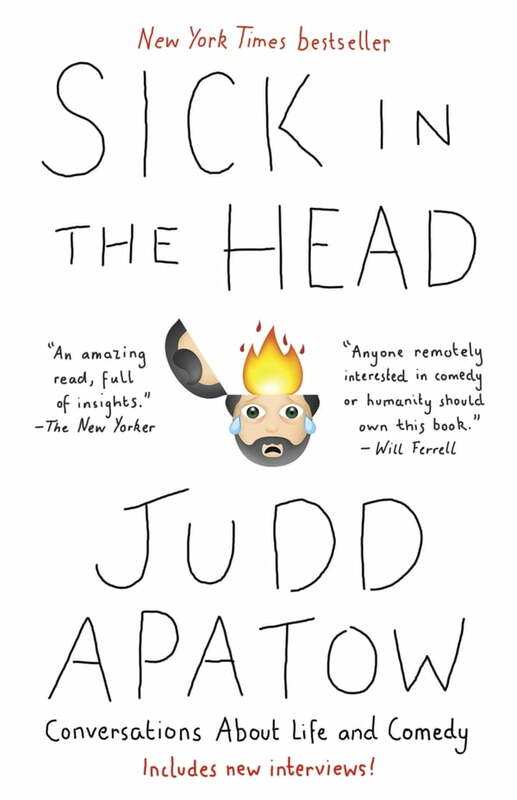 From the writer and director of Knocked Up and the producer of Freaks and Geeks comes a collection of intimate, hilarious conversations with the biggest names in comedy from the past thirty years—including Mel Brooks, Jerry Seinfeld, Jon Stewart, Sarah Silverman, Harold Ramis, Seth Rogen, Chris Rock, and Lena Dunham.